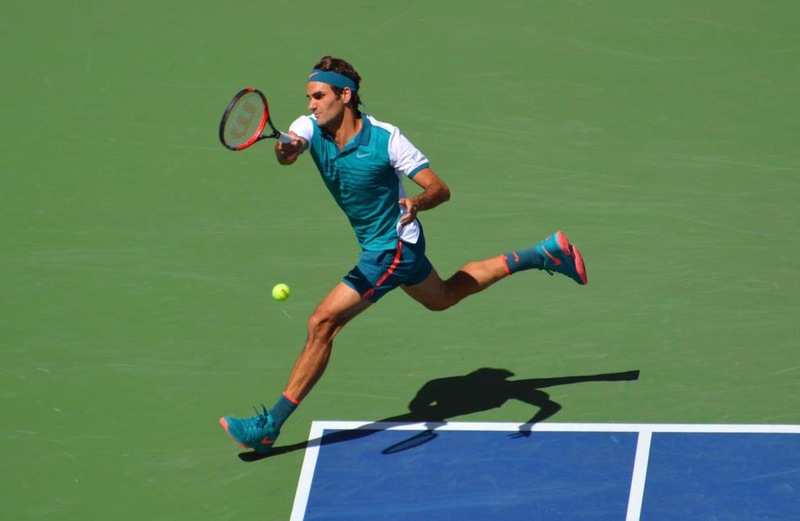 Roger Federer reached the fourth of the US Open for the fifteen consecutive year, defeating Philip Kohlschreiber of Germany Saturday afternoon in New York. Heading into the third round, he had only lost nine games in his first two rounds, the fewest he has lost in his sixteen years at the US Open. The Swiss maestro needed only 1 hour 33 minutes for the straight sets win, 6-3 6-4 6-4, in a match where he seemed a bit off his game for the most of the first two sets. Despite not setting off any alarms, Federer was broken twice, snapping his streak of holding serve for 78 consecutive service games. 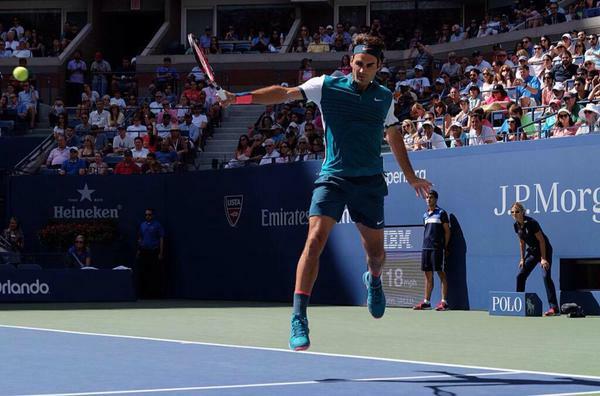 The 5-time US Open champion won 72% of points on his first serve and 55% of points on his second serve. Converting break points was pivotal, as Federer won 80 points overall to Kohlschreiber’s 75. The 34-year-old Swiss converted 5 of 8 break point opportunities to go along with 27 winners and finishing 17/23 at net as he raised his head-to-head record against the German to 10-0. Federer will face the big serving John Isner in the fourth round on Labor Day Monday. He is just six match wins away from becoming the first player to claim 300 wins in grand slams (294-48). After the match, the Swiss reflected on his performance and the next round.